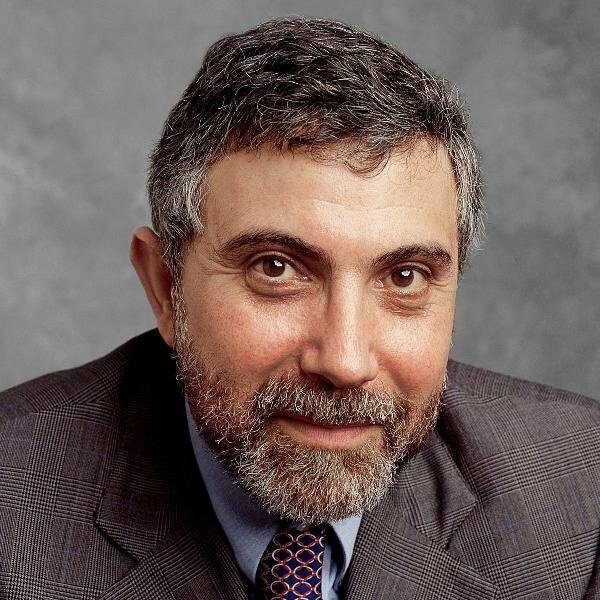 Professor Paul Krugman, the Nobel Prize winning economist, has again reported on the British economy - his first analysis since the Autumn Statement. He’s not a fan of the Conservative/Lib Dem government’s austerity experiment which he says “will depress the economy even further in the short run, leading to further depression of long-run potential.” You can read his article by clicking here. Writing in the New York Times Professor Krugman notes that things are unlikely to change because “the truly awful thing is that Cameron and Osborne are so deeply identified with the austerity doctrine that they can’t change course without effectively destroying themselves politically.” Professor Krugman has also spotted that the government is well aware of the effects its policies are having and has effectively admitted that in the latest report from the Office of Budget Responsibility. If so it makes our current economic predicament even more depressing. It is admirable that Professor Krugman resisted all attempts to crow that he told us so. But he offered his first warning about the government’s austerity programme less than six months after the last election saying it “will lead to a renewed economic slump” and has charted what's actually happening since. The Conservative/LibDem government had effectively gambled that Britain could get away with running an austerity budget, not least, because they expected our major trading partners would have sufficient growth to pull us along in their slip stream. But our biggest partners are the European Union and the United States and they are hardly in a position to do that. We therefore need another economic plan, but as Professor Krugman pointed out, that’s unlikely to come from Mr. Cameron and Mr. Osborne. Labour’s Ed Ball argues that there is a better way. It is without doubt in our national interests that we have a thorough public debate on how that might work and what we do next.